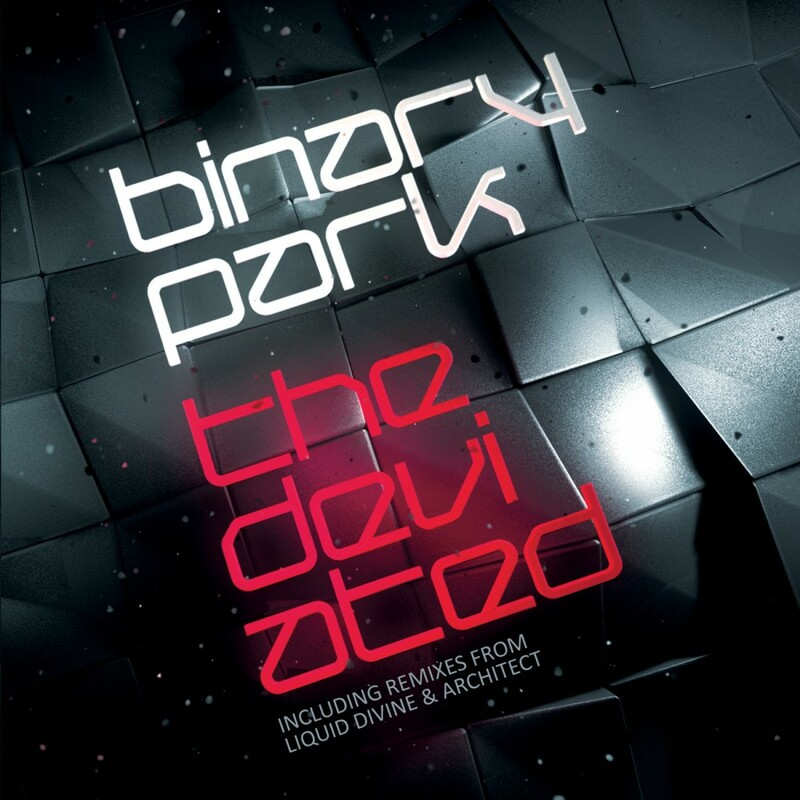 Binary Park is the new project from our friend and Infacted label manager Torben Schmidt, together with UK based Huw Jones and Alfred Gregl. The debut album is a compelling mix of electronic elements. 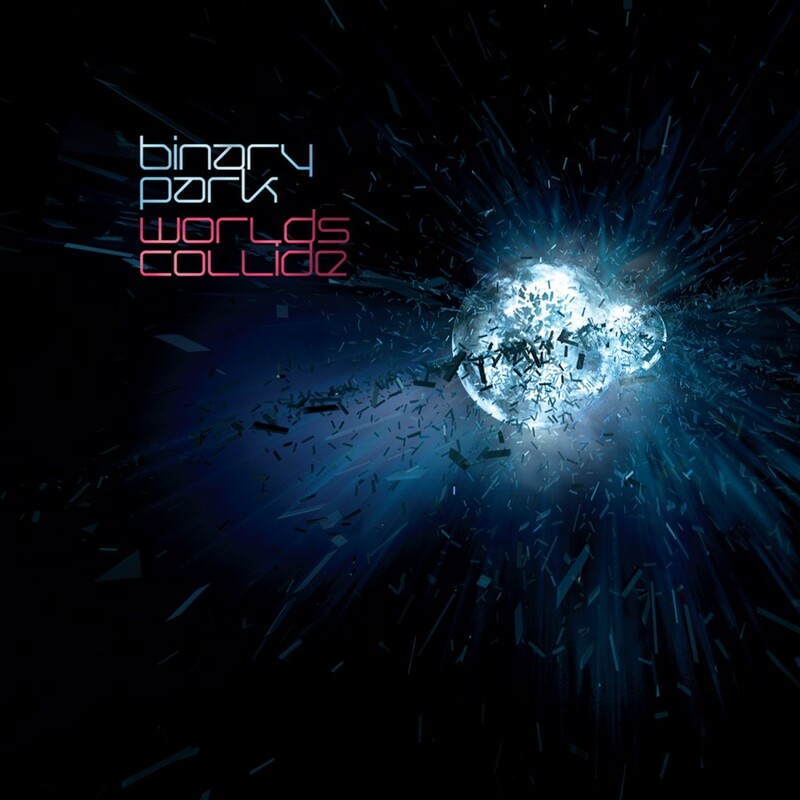 The sound of Binary Park is an intriguing blend of different electronic styles from darkstep to industrial and from electro to deep, noisy, ambient, glitchy, intelligent electropop. Elements of early Haujobb, Lights Of Euphoria, and Neuroactive intermingle with a sound that is compelling and sure to garner attention worldwide.